We start our new ‘Words from the heart’ series of blog entries with Jo Lee, parent of ex – Kicks dancer, Anna. 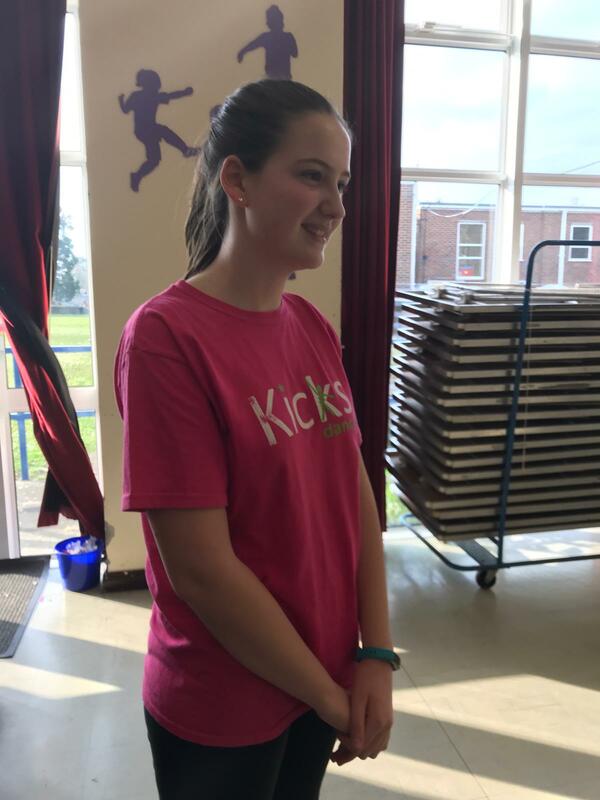 Anna started Kicks Dance at the age of 5 and now, aged 13, helps Julia in her classes at a local East Grinstead Primary School. 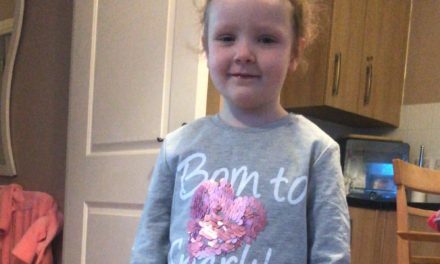 We asked Anna’s mummy Jo, to write us some words about what Kicks Dance gave Anna. What she wrote totally demonstrates the power dance has and what it can do for a child’s self – confidence. 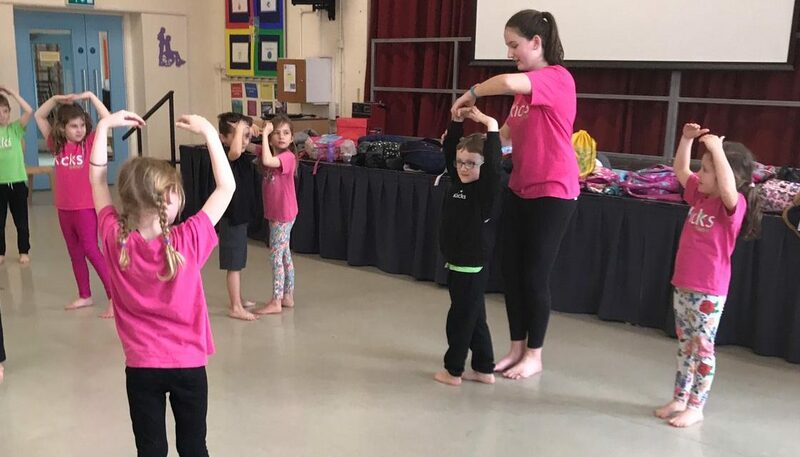 If you would love to make a difference to a child’s life, just like Julia did for Anna, please visit our webpage www.kicksdance.co.uk/franchising to find out how you can run your own Kicks Dance business. I cannot believe Kicks Dance has recently turned 10 years old and I feel very fortunate that my family has been part of the Kicks family for nearly all of that time. Starting in Early Years, my daughter worked her way through all of Julia’s classes to Yr 6. My overriding memory of that happy time is one of gratitude – Anna was very shy and painfully short on confidence when she started yet she flourished so much that she proudly took part in all of the Kicks Shows and loved every minute of them. I am so immensely grateful to have found such a nurturing place for Anna – no pressure, no exams, just plenty of fun and encouragement. Now in Yr 8, she is one of Julia’s “big girl helpers”, a role with gentle responsibility which she has thrived on – she absolutely loves it! I am so proud of the amazing young lady Anna is becoming and credit Julia and her team hugely with that. My name is Anna and I am one of Julia’s “big girl helpers”. I started with Kicks in Early Years because my mum was worried about me being so shy. I remember being a bit scared but not for long – Julia is amazing with children and soon made me feel safe and secure. I don’t know how she does it but she makes each and every child feel really special. I have been part of all the Kicks Shows and in Yr 6 was lucky enough to take part as a “big girl helper” as well, leading my little ones out for their dance. Some of them are also very shy and I can really see myself in them but I know they will be fine – they are Kicks little ones after all! If you think your child could do with a self – confidence boost, why not enrol them in one of our Easter workshops? PreviousWhy franchise with Kicks Dance?